Utilize the award-winning SaaS applicant tracking system, myStaffingPro, to manage your recruiting, qualification, tracking, hiring and onboarding process. With more than 3,500 clients, myStaffingPro is not limited by browser, and integrates well with hundreds of HR systems. 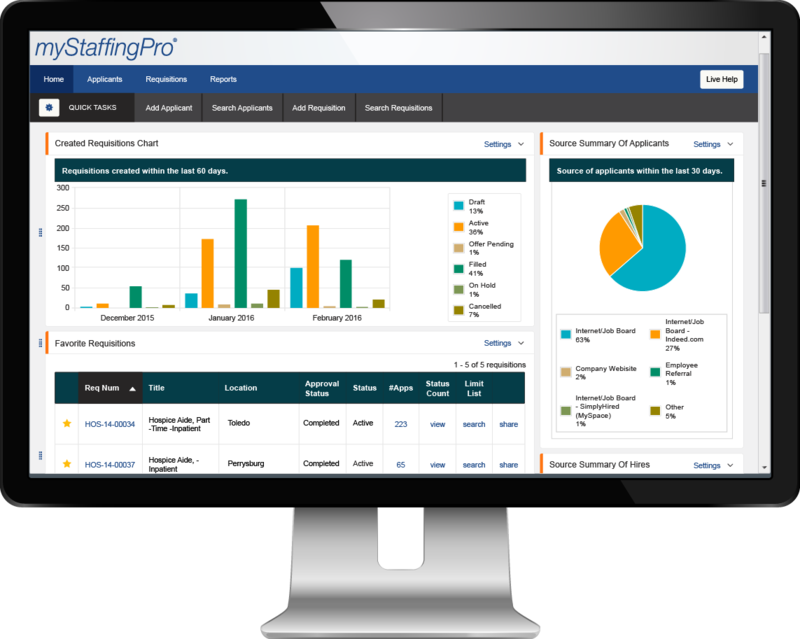 myStaffingPro provides you with a feature-rich, customizable approach to recruiting, qualifying, hiring, and onboarding top talent. Our SaaS applicant tracking software allows you to automate administrative tasks and focus your recruiting efforts on the most qualified candidates. Applicant experience is a direct reflection of how you treat and value employees. It’s also a candidate’s first exposure to your culture, values, and brand from "the inside." A smooth applicant experience with your company’s messaging helps ensure that the fit is right. Our recruiting software makes it easy to reach out to candidates, and to impress them once they've visited a myStaffingPro generated job posting, application form, or career portal. Focus your efforts on the candidates you want. There’s nothing more frustrating for a hiring manager than to be faced with a stack of resumes with no easy way to sort them. 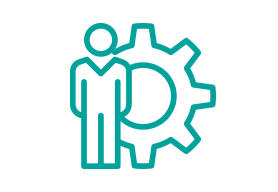 myStaffingPro's configurable solution can bring important data front and center, allowing hiring managers to quickly scan applicant information and pull out the top choices. Take your time with the decision, but not the process of making it. Inefficiencies in your hiring process can increase your time-to-hire, discourage top candidates, and harm your brand. 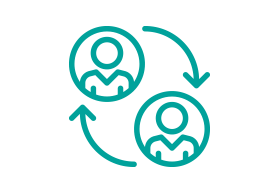 myStaffingPro provides you with the ability to customize workflows so that the person responsible for the next step in the hiring process is always aware that they’re up next. Get your new employee to work. myStaffingPro makes the new hire paperwork process painless for both your employee and your hiring managers. An efficient, onboarding workflow walks them through the process—and even comes with a candidate-only customer service number so that your new employee can hit the ground running. 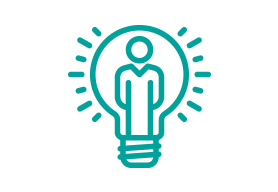 HR professionals know that senior leadership doesn't like guesswork when it comes to whether staffing efforts are efficient and successful. myStaffingPro's robust reporting system allows you to evaluate workflows and recruitment sources to find out what's working—and what isn't. Unearth process bottlenecks, refine your workflows, and discover what recruitment methods net the brightest stars. Finally, everything goes to the right person, in the right place. Hiring managers are not always HR professionals and they shouldn't have to be. Make sure the right person has access to the right candidates—when they need it. 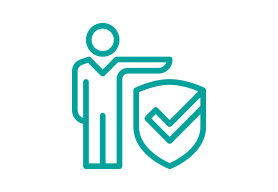 myStaffingPro can automatically prompt the next person in the hiring chain to perform their task, speeding up your time-to-fill and preventing lost applications. Complying with federal and state employment laws and regulations is at the center of every HR operation. myStaffingPro has built-in features to help you retain, track, and analyze data for reporting required by federal, state and local laws.